I was elected Rector of the - Unidades Tecnológicas de Santander - UTS - COLOMBIA (2015 - 2018). I received my postdoctoral in Mechanical Engineering from the Robotics Laboratory - Federal University of Rio de Janeiro - Brazil - COPPE/UFRJ (2010). I received my Ph.D. in Mechanical Engineering from the Federal University of Rio de Janeiro - Brazil - COPPE/UFRJ, Brazil (2010). I received my M.Sc. in Control and Automation of Flexible Manufacturing Systems from the Monterrey Institute of Technology and Higher Education - ITESM-CEM, Mexico (2002). I received my Engineering Degree in Computational Systems Engineering from Autonomous University of Bucaramanga - UNAB,Colombia (1999). Machine Learning, Distributed Control, Intelligent Systems, Flexible Manufacturing Systems, Industrial Networks, Industrial Automation, Mechatronics Systems, Intelligent Vehicles, Guidance of Autonomous Vehicles, New Techniques for Robot Control. This site is dedicated to presenting practical investigation examples, real-case studies and theoretical analysis of Mechatronics systems. 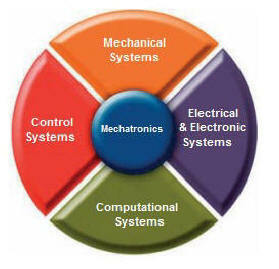 Mechatronics-Services is an advanced assistance created to maximize the performance of machines equipped with motion components. 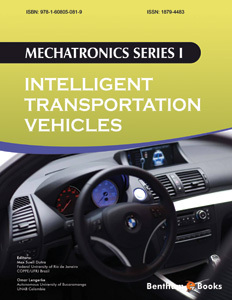 The Mechatronics-Services concentrate on value-added improvements on new or existing machines. If you are unsure if your concept is going to meet the performance required, or you have a machine that does not meet the performance specifications, contact us.